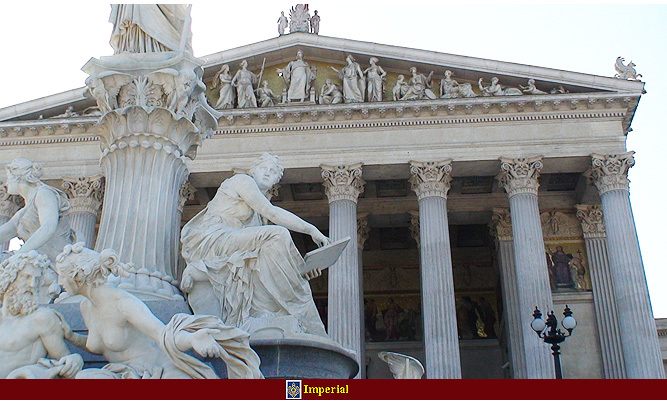 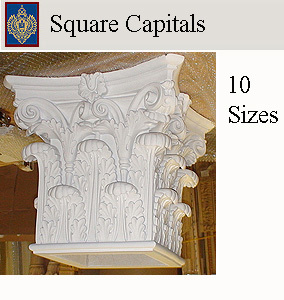 decorative capital can be employed with fluted or smooth columns. 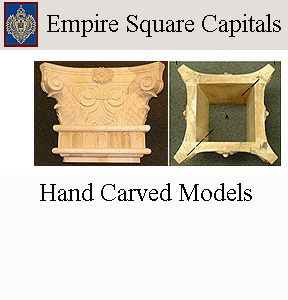 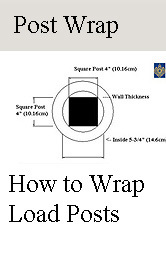 load bearing and decorative models. 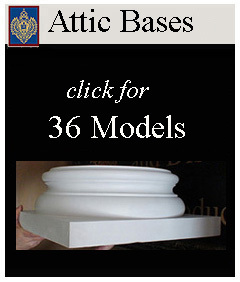 Select height for prices.